There’s no denying it: the world is getting hotter and weather is getting weirder. People across the globe are dealing with the impact of climate change – just ask folks living through floods in Florida and droughts in California. It’s up to our generation to do something, and the time to act is now. 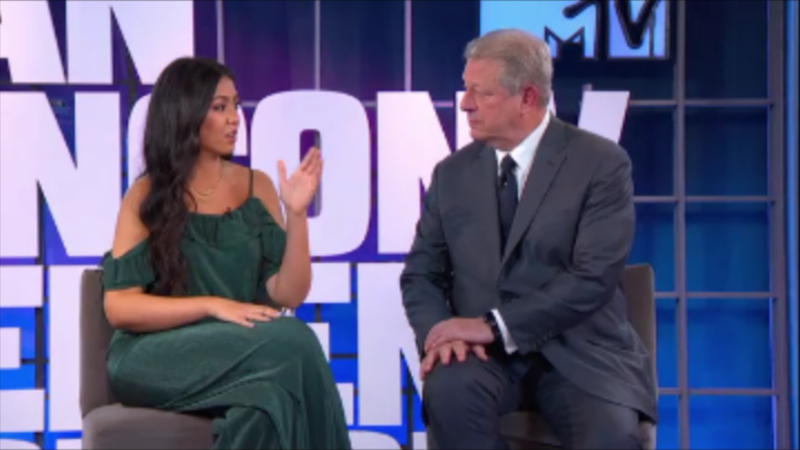 On August 2, MTV aired An Inconvenient Special with former Vice President Al Gore, who is continuing his crusade to protect the planet with his upcoming film An Inconvenient Sequel. 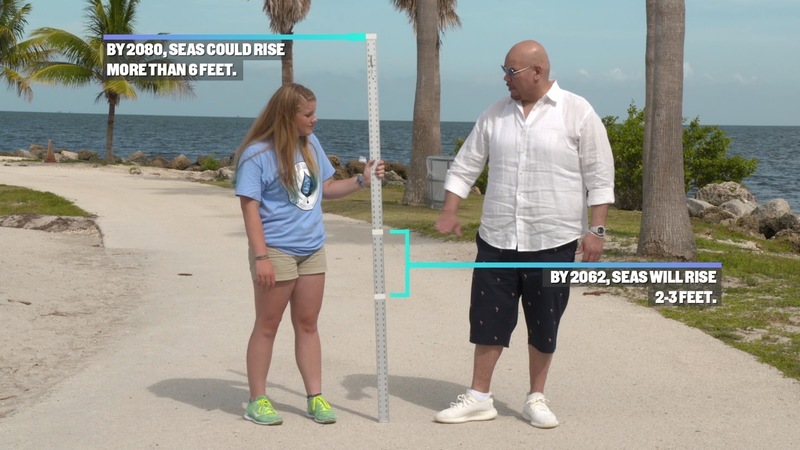 The special brought together artists like Fat Joe and Steve Aoki, and young people, like you, who are fighting back and standing up for the planet. 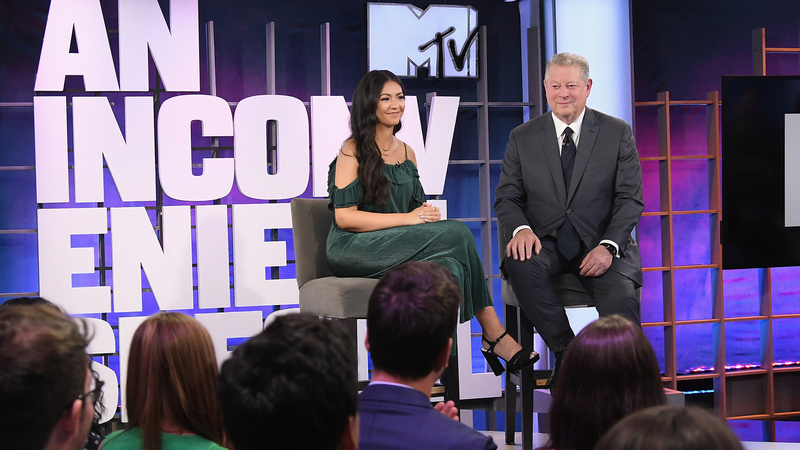 The stakes have never been higher but the challenges of climate change can be overcome if we work together to #BeInconvenient. Let your governor know that we need 100% renewable energy if we want to fight climate change.